Welcome to Sparks Auctions’ 29th sale, to be held in our offices in Ottawa on January 23rd & 24th, 2019. 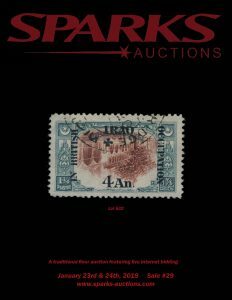 The sale is now live on Stamp Auction Network. Our September 2018 sale was our largest so far, and our January auction promises to continue this great trend. We value the participation of collectors from around the world, and are committed to providing an exceptional bidding experience. 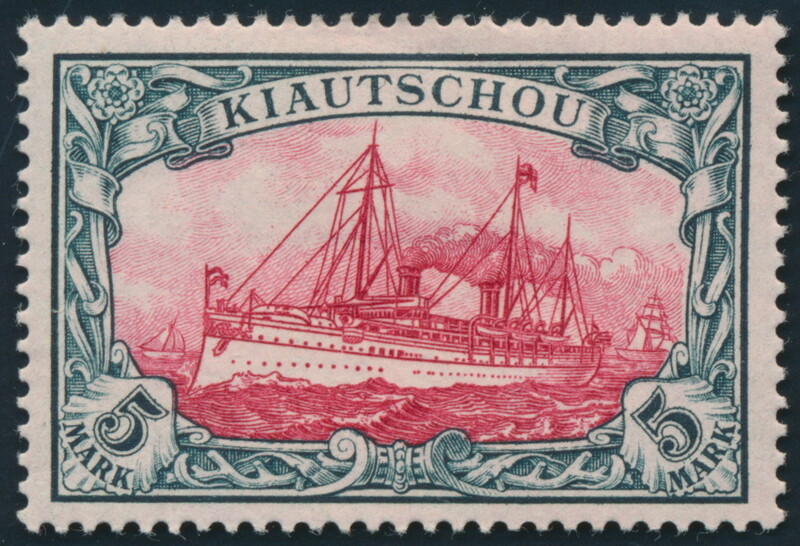 To that end, we maintain our very competitive buyer’s premium of only 15%, which remains one of the lowest among philatelic public auction firms. We also continue our commitment to industry-leading transparency, by clearly indicating with a “Rsv.” which items are subject to a minimum reserve bid. Collectors in every field are sure to find something of interest among our high-quality offerings of Canadian, British Commonwealth, and worldwide stamps and postal history. Highlights include our usual high quality singles and sets, from the classics through to rarely offered modern varieties. We are also proud to offer the “Azilda” collection of Canadian registration stamps and covers, including gems offered on the philatelic market for the first time in over forty years. These are identified in the catalogue with the letters AC (Azilda collection) accompanying the description. 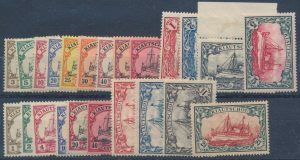 Our British Commonwealth and Worldwide selections including another installment of desirable SPECIMEN perforated sets, exceptional never hinged Italy and rarely-seen Italian States, a collection of “Number One” stamps of the world offered in several lots, as well as early Great Britain, United States, and more. Our postal history section abounds with diverse material, including our always-popular postmark lots, featuring a lovely collection of Canadian fancy cancellations, offered in over thirty lots. 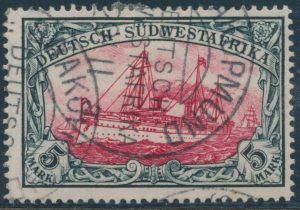 Also of note are forty-five lots of Graf Zeppelin flown covers and cards from around the world, Western Express covers, and more. One of the highlights of this sale is a world-class advanced collection of Great Britain squared circle postmarks, consisting of over 16,000 covers and cards as well as thousands of stamps. 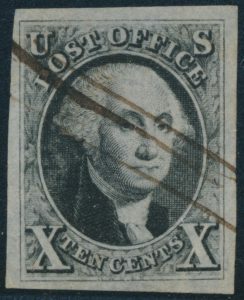 The collector diligently sought fully legible and quality strikes, including most of the rare ones, and more common hammers are often found on better items, such as unusual usages and exotic destinations. This collection contains most of the great rarities, much of it originating from the renowned collection of Stanley Cohen. This is a once-in-a-lifetime opportunity to acquire material from one of the best collections ever formed. 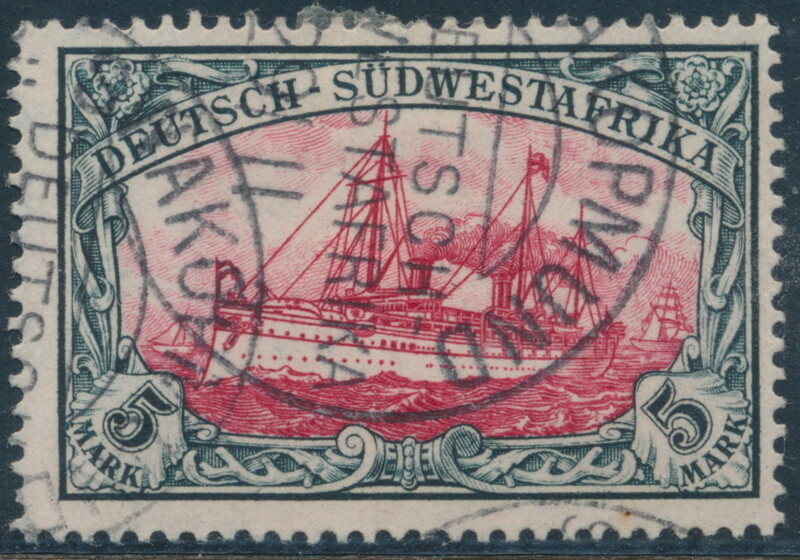 Finally, we are pleased to offer worldwide country lots from the Jack Gray collection. 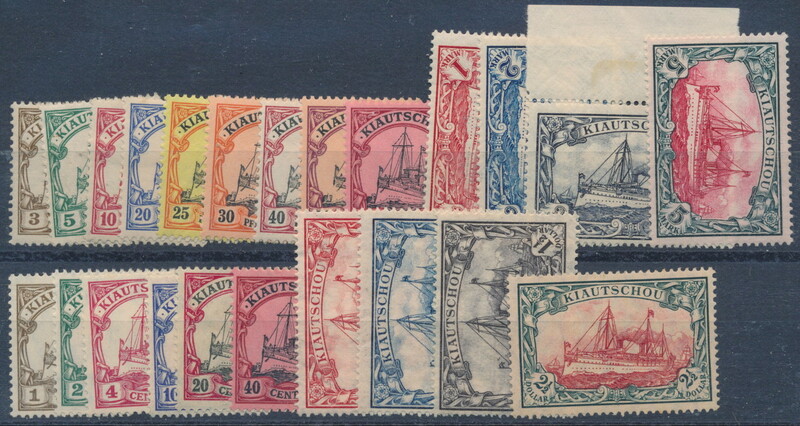 This collection was received in just under 100 large cartons, and is being offered principally by country, with each lot typically including more than one collection. Jack was a topicalist, and purchased country collections to extract the topical material he needed, and what remains is a very diverse offering. These lots are identified with (JG) accompanying the description. We recommend careful viewing of his material as the sheer volume of material may yield finds for the eagle-eyed collector. As always, we are at your service if we can be of any assistance. 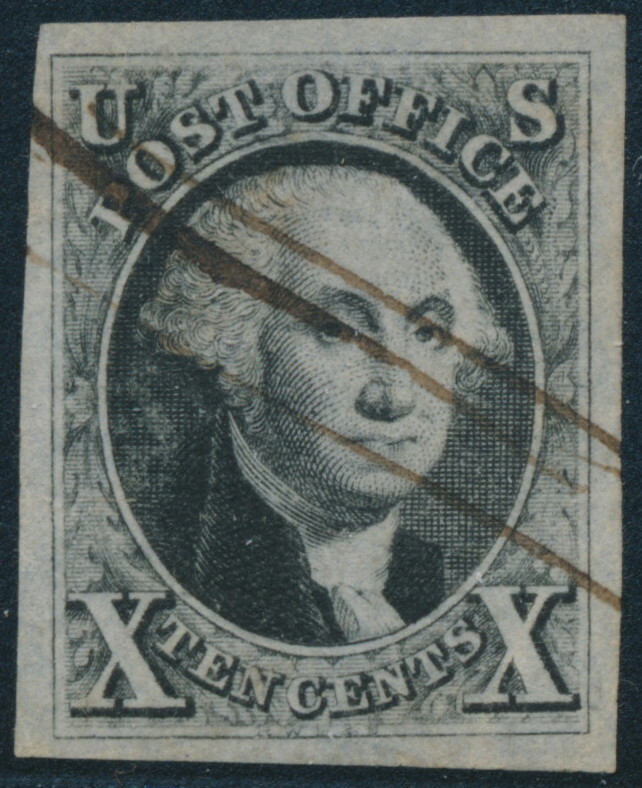 Lot 1066 USA #2 1847 10c black Washington Imperforate, used with pen cancel, huge margins and very fine. Ex-Jack Gray Collection. Scott CV U$500, sold for C$450.00 plus 15% buyer’s premium. 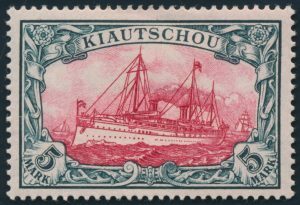 Lot 1045 Kiauchau #10/42 Kaiser’s Yacht, two mint sets, with #10-22 ($513) and #33-42 ($94). A great lot for the ship topicalist. Ex-Jack Gray Collection. Scott CV U$607, sold for C$375.00 plus 15% buyer’s premium.